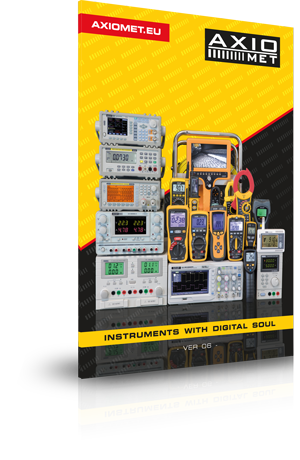 Meters for wireless measurements of high-value currents and testing electrical installations in hard-to-reach locations. Super thin clamps and the slim-type enclosure allow conducting measurements in narrow spaces and cable ducts (e.g. in automotive industry).